God is releasing uncommon influencers all over the earth who are often considered the least likely. They are carrying the undefeated love and supernatural power of God everywhere. 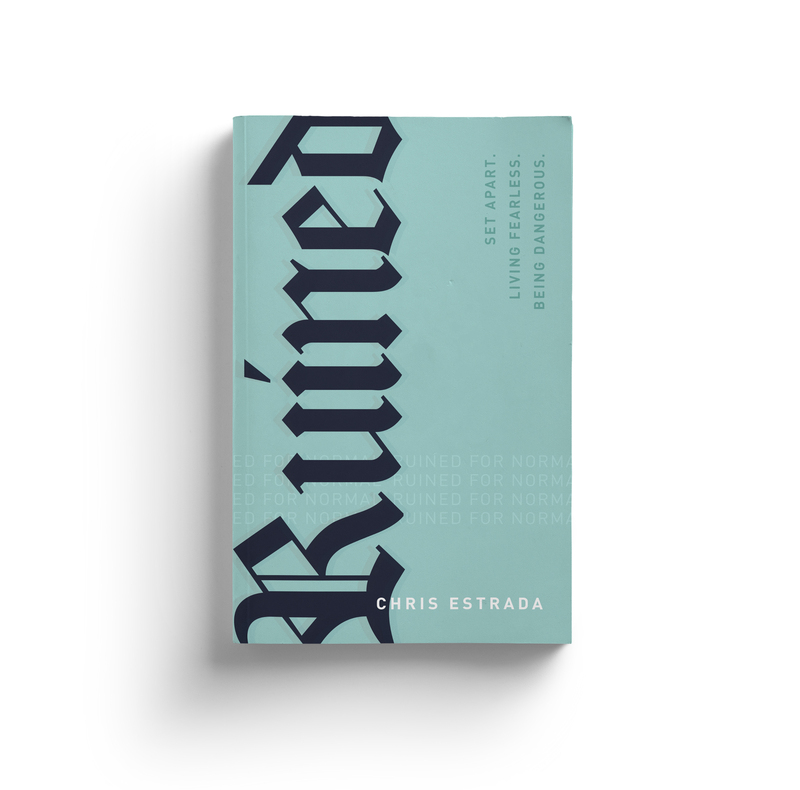 The Ruined recognize no one and nothing is off-limits from having a moment with God. They have been ruined for casual, ruined for discouragement, RUINED for normal! 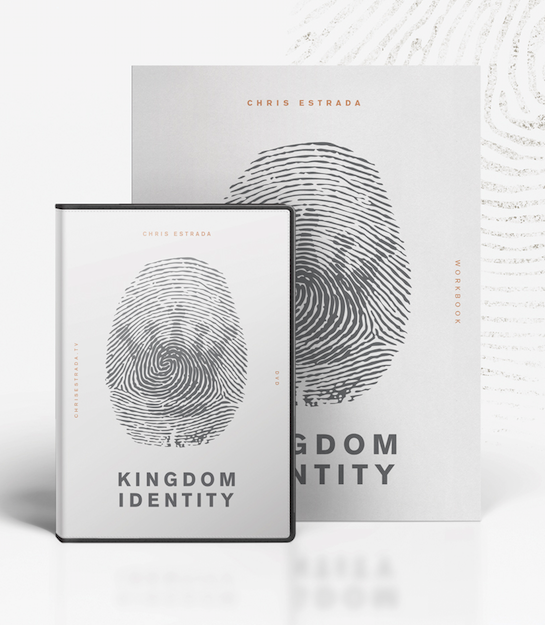 In Kingdom Identity, you’ll learn that knowing “what” you’re called to is knowing “who” you’re called to. But before you know “who” you’re called to, you need to know who YOU are. Kingdom Identity will establish unshakeable identity and bring you to your destiny training. Chris Estrada is a voice impacting generations. His roaring excitement and ability to address current issues with solid, life-changing truth makes him a dynamic communicator for everyone that hears him. He carries a mandate: to release courage & power to risk takers & dreamers who desire divine turn arounds.